.ART is the only domain zone created specifically for the global creative community. Their mission is to support the artistic community, protect and strengthen digital identity of its members and generate value from art. 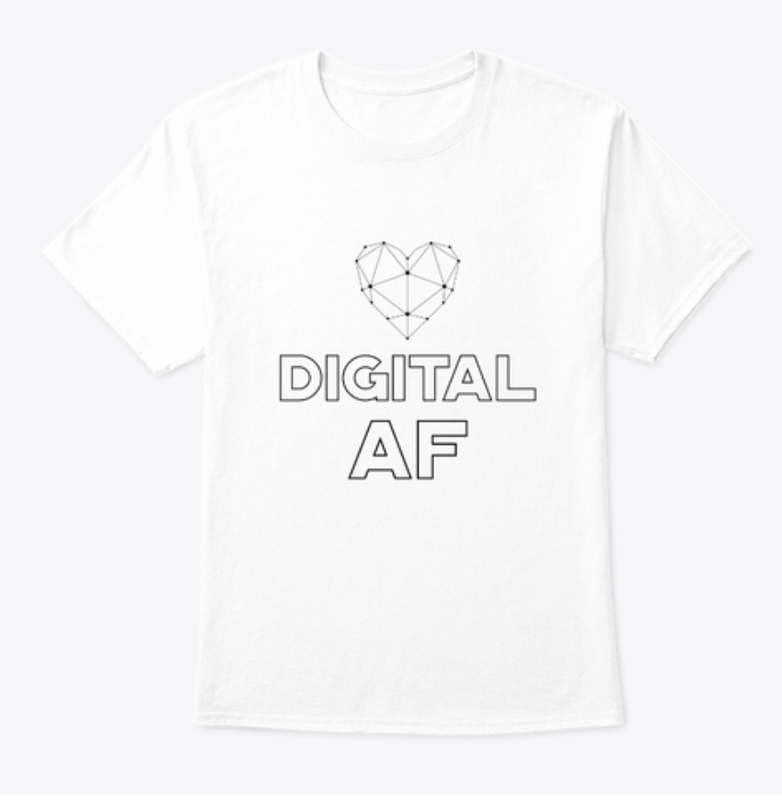 BECOME AN EARLY CADAF SUPPORTER BY PURCHASING A T-SHIRT.